In fact, most of the interior appears to have been preserved. Un miracle incroyable. French President Emmanuel Macron was somber, yet steadfast in his speech tonight outside the cathedral. 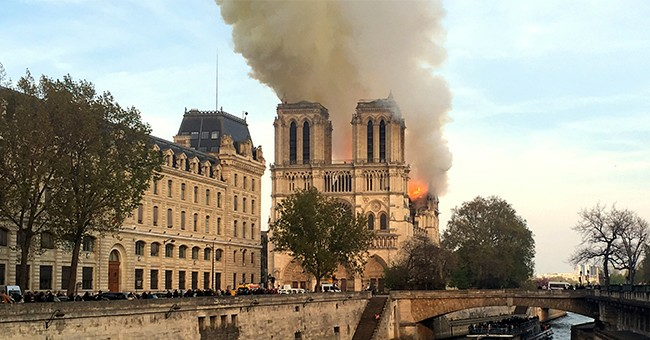 He vowed that France would rebuild Notre Dame because it's their "destiny." The leader announced an international fundraising campaign to help with the effort.